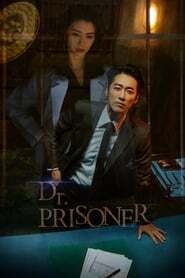 Watch online full episodes of the tv series Doctor Prisoner for free with english subs in High Quality. Doctor Prisoner Episode 7 is now available. Watch the full episodes of Doctor Prisoner at AsianLove. Getting betrayed by Yi Ra, Min Sik is being driven into a corner getting his family in a risk. Yi Je tells So Geum that he knows about Bit. Yi Ra and Jae In find out that Yi Je is after Min Sik. Yi Je asks Sang Chun about the list, and Min Sik searches the penitentiary.